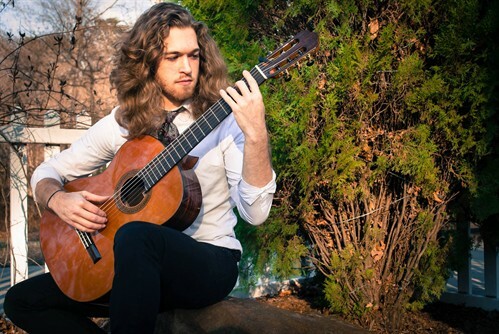 @ the RMI: Alex Barnett - Classical Guitarist | Oxford Maryland Vacations! An accomplished Classical Guitarist of note, from Baltimore. He performs a huge repertoire consisting of music from the Romantic, Classical, and Renaissance eras. Along with Brazilian Choro music, Jazz, and Improvisation. 6.30 pm start and free entry, great fireside food, friends and music.